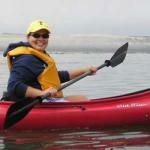 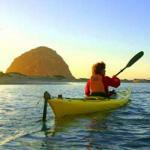 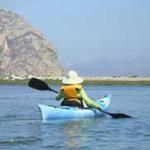 The perfect place to start your Morro Bay Adventure is at the Kayak Shack. 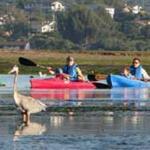 We are the only protected Marina on the estuary. 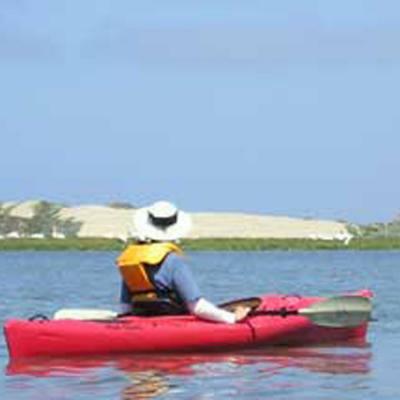 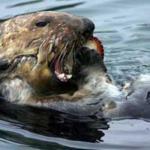 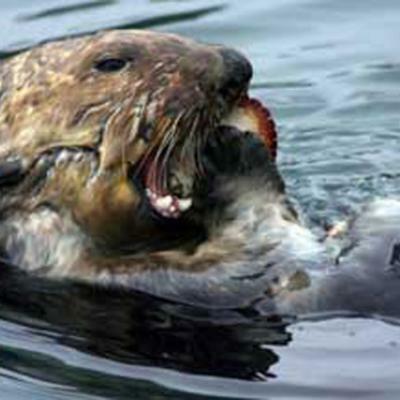 This means safe, worry free access to the estuary at a location that offers the best proximity to wildlife on the bay. 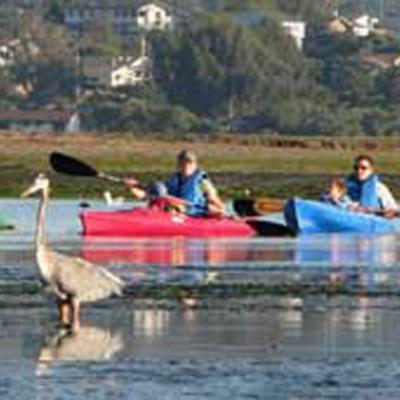 We offer canoes, kayaks, lessons, group events, eco-tours, estuary education materials, guided private tours, and self guided eco-packages.